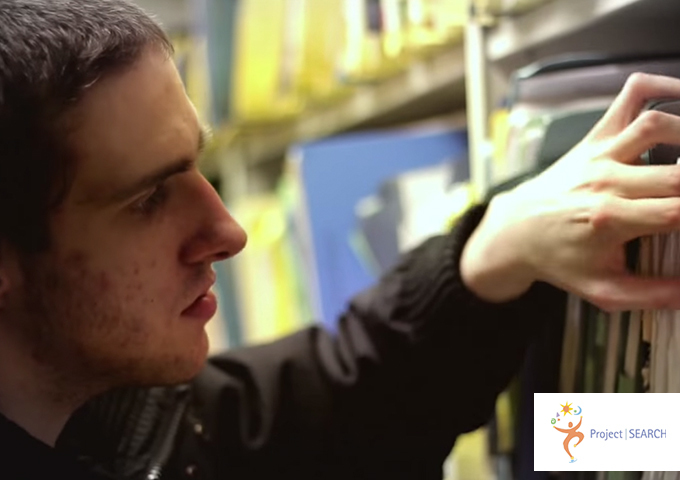 Project SEARCH is a groundbreaking programme for young adults with disabilities. Having achieved tremendous success Stateside, preparing interns for future jobs and installing confidence in professional working environments, the project received a green light to launch in the UK. So you can imagine the excitement in the Industry In The Streets office when we won the commission to produce a short film following the journey of five pioneering young adult on the pilot project. 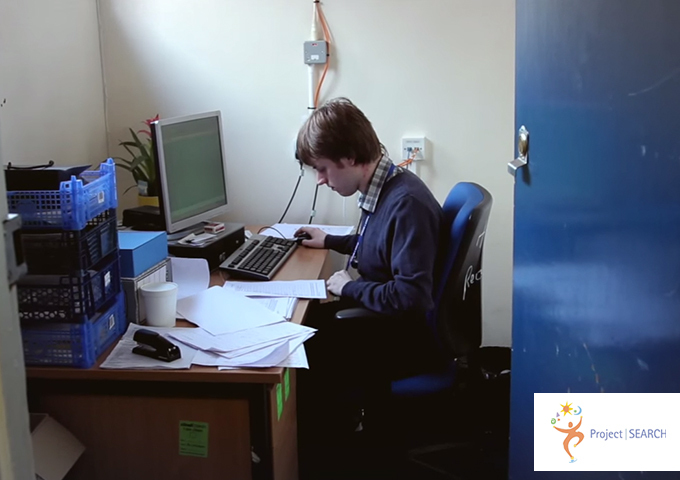 IITS director Ashton John worked closely with Dv8 Training media apprentice Martin Irwin to deliver an emotive mini-doc that demonstrates the extraordinary capabilities of young people when organisations invest in their potential. 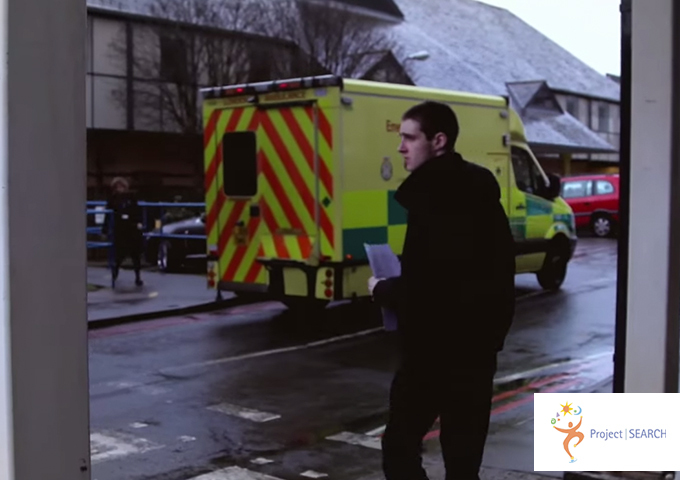 Shot on location at Whipps Cross Hospital, the film offers an insight into the working day of each intern. 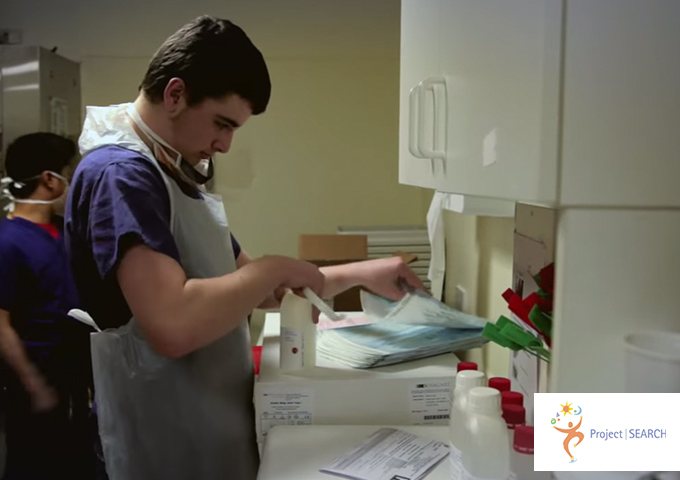 Interviews with key members, project facilitators, hospital department managers and project founders, highlight the overall journey of the project and the effects it has on the lives of its participants. 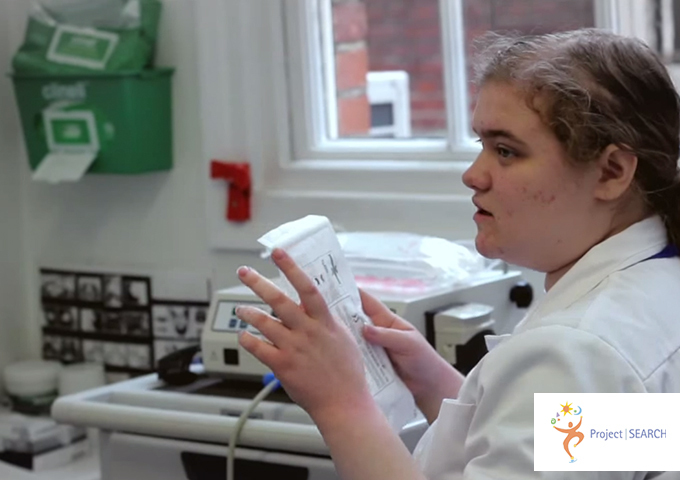 The film was widely praised at the NHS screening. All graduates of the programme have gone on to secure employment as a consequence of their training and we look forward to the opportunity to document their further adventures and the development of a truly inspired programme.